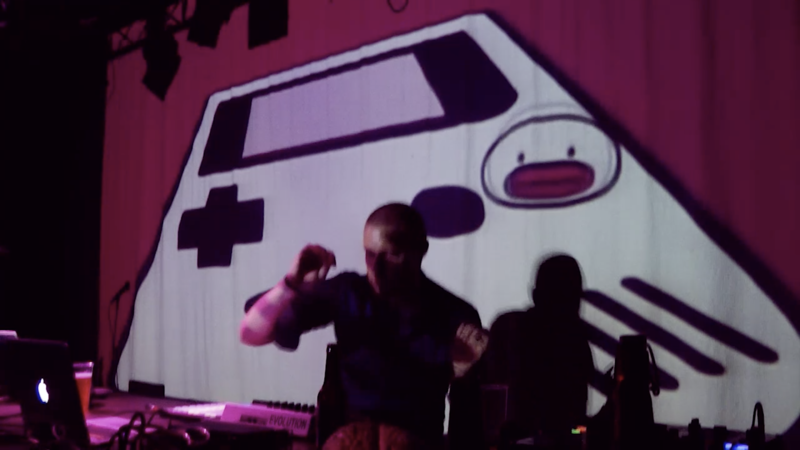 Schnauz alias Daniel Sommer has been active as a sonic explorer since 2000. He’s a DJ, live act and a producer. He founded several musical projects like Somtek, Schnauz and Gipsy Syndicate. As Schnauz he tears down boarders with his cutting edge live sets around europe. His music is a combination of oldschool rave and chiptune music and contemporary electronic music.